The Welsh Business Shows celebrates its 10th year in 2019 so we’ve marked it by expanding the shows to Llandudno in North Wales and introducing new features and benefits for exhibitors and visitors. 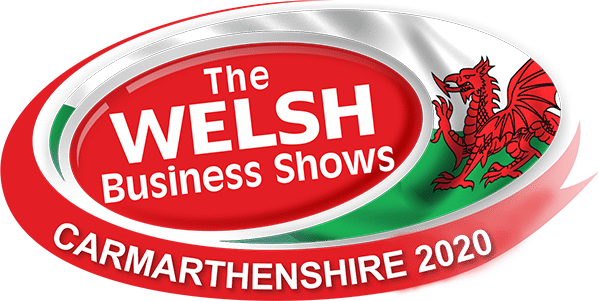 The Welsh Business Shows celebrates its 10th year in 2019 so we’ve marked it by expanding the shows to Llandudno in North Wales. 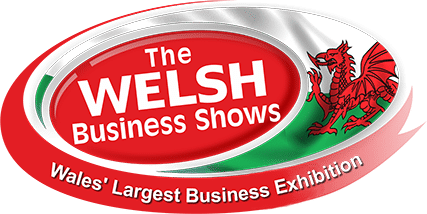 Join thousands of businesses at The Welsh Business Shows and benefit from a day of networking, connecting, and learning from informative and inspiring seminars delivered by UK leading experts. 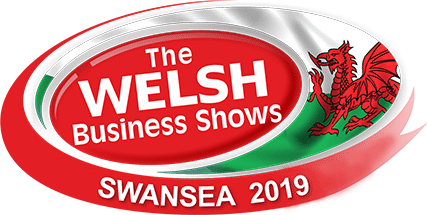 The shows events include a networking breakfast, speed networking, motivating and Informative seminars and a wide variety business exhibiting their products and services in our professional shell scheme exhibition. 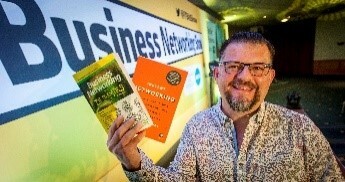 The shows are FREE to attend and if you pre-register and you will receive a free goodie bag at reception. “The shows are really good and it’s a great opportunity to build up our business”. 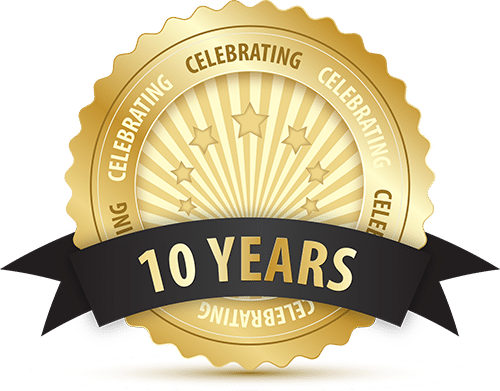 Error: Error validating access token: Session has expired on Tuesday, 15-Jan-19 02:28:50 PST. The current time is Friday, 26-Apr-19 03:39:48 PDT.